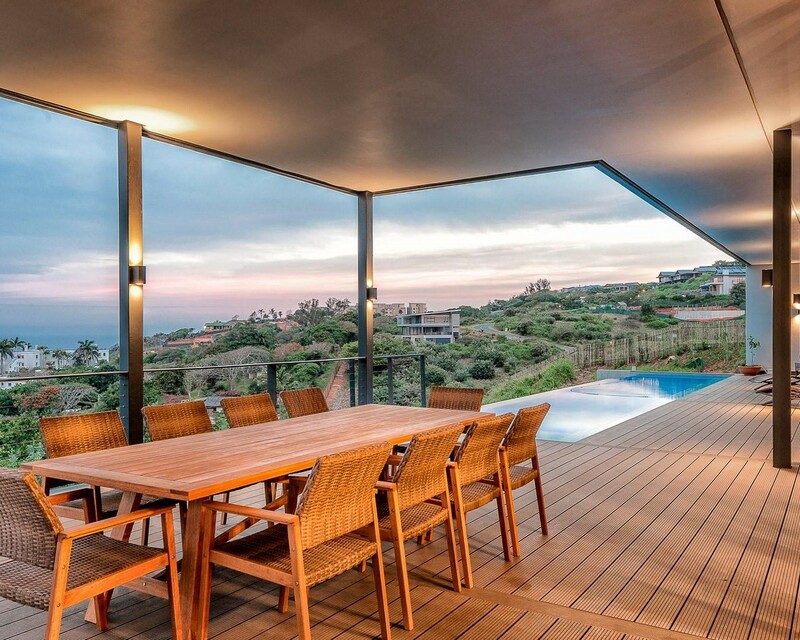 Exquisite positioning, striking design and breath taking sea views are the hallmarks of this elegant home. The tone is set for a home that invites whispers of sophisticated elegance and a lifestyle of grand entertaining in a sumptuous environment of luxury, ease and comfort with numerous reception areas, and superb outside entertainment area for Al fresco surprises. Fifth bedroom can be used as an outside guest room. 15 000 L water storage, battery back up inverter, area for a lift if ever needed.